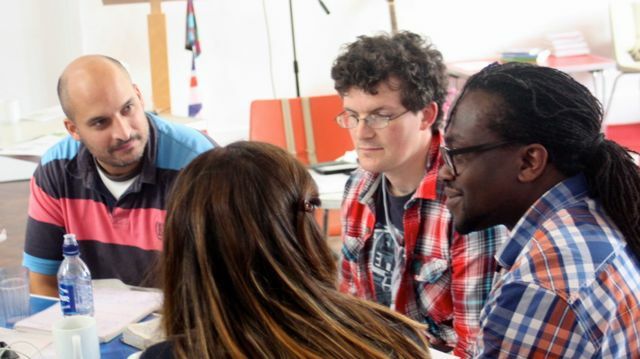 The Certificate in Transformational Ministry at the Margins is designed to gather, encourage and further equip those serving in (and often themselves from) poor and marginalised communities. Over the course of 7-9 months, through times of gathering and distance learning, we feast together on stories, theological reflection, good food, worship, teaching from seasoned practitioners, ministry and in depth bible studies. You can find dates for upcoming training here. At a time when the Body of Christ seems increasingly divided across ideological lines, we delve deep in to Scripture to explore together, through Old and New Testaments, what Kingdom identity really is and how we might increasingly live and minister from that place. We encounter a Gospel that promotes both charismatic and social prophetic practices; moving in the gifts of the Spirit and dismantling systems that oppress the poor; prophetic evangelism and liberation theology. And we discover that theological reflection, inspired by the Spirit, has the power to energise and awaken the Body of Christ (in all its varied forms) to its true calling and mission in this world. You can find details of the content and format of the CTMM here. The Certificate has grown out of Bob & Gracie Ekblad's 35+ years of reflection and ministry with those experiencing marginalisation, particularly in Washington State jails and with gang members and migrant farm workers. You can read about Tierra Nueva in the US here. Bob and Gracie now spend 2/3 of the year ministering in their community (the vineyard) and the remaining 1/3 teaching and training around the world through the CTMM (the wine). Their passion is to see leaders raised up and equipped from the 'margins'. 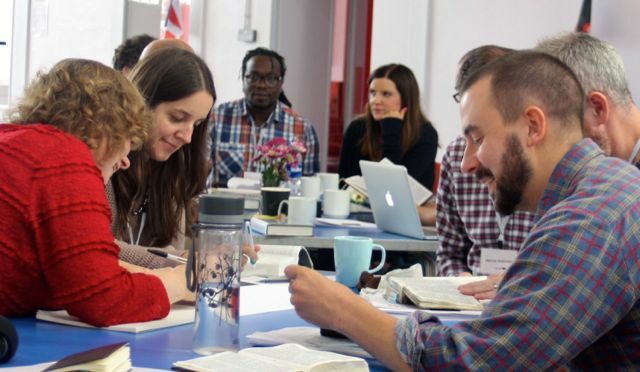 Two of the Tierra Nueva Europe trustees were part of the first Missions course Bob taught in the UK, through Westminster Theological Centre, and quickly began to gather practitioners around the Tierra Nueva story in the hope that tired workers would be inspired, nourished and equipped. Out of that the UK CTMMs have emerged, which 60 students have now gone through. CTMM students would be united in an understanding that society's margins are at the very centre of God's plans, and that we need 'Word', 'Spirit' and 'Street' perspectives, so often separated in the church, to be drawn together in order to unearth a truly liberating Gospel. The training consists of four strands, woven together over the course of 7-9 months, through 3 times of gathering (three days each) and fortnightly distance learning. You'll find more details about the content and format of the CTMM here. Each of the 3 gatherings involves teaching, worship, practical reflection, ministry times and group discussion. 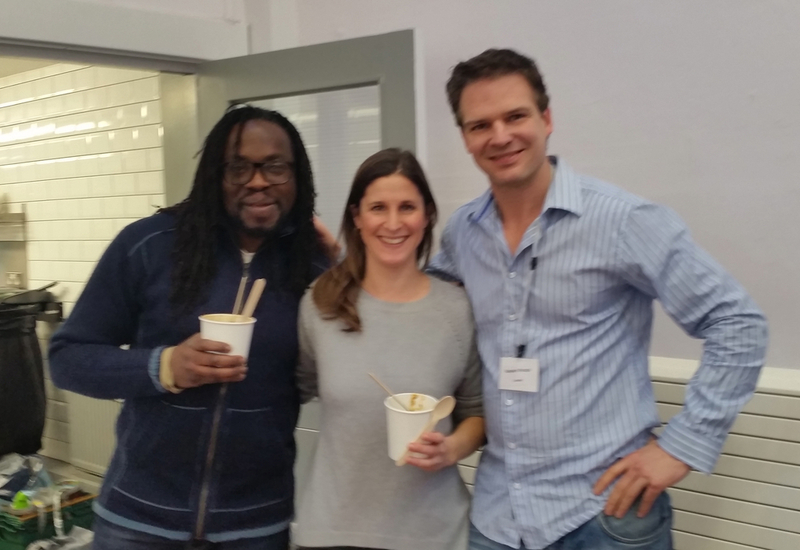 We eat together each day and place a strong emphasis on building relationships and sharing learning. There will be around 20-25 students from the host city and further afield, many of whom have a significant amount of experience ministering at the margins (they may be from those contexts). Participants need to attend all three gatherings, journeying together as a learning community for the duration of the training. Each student has access to an online forum where distance learning is uploaded fortnightly and where they can share learning with their peers. For the 2018 CTMMS there will also be a Saturday 'meet-up' between gatherings 1 and 2 for groups to meet locally to explore the relevance of their learning to their own context. Gathering 2 is residential. 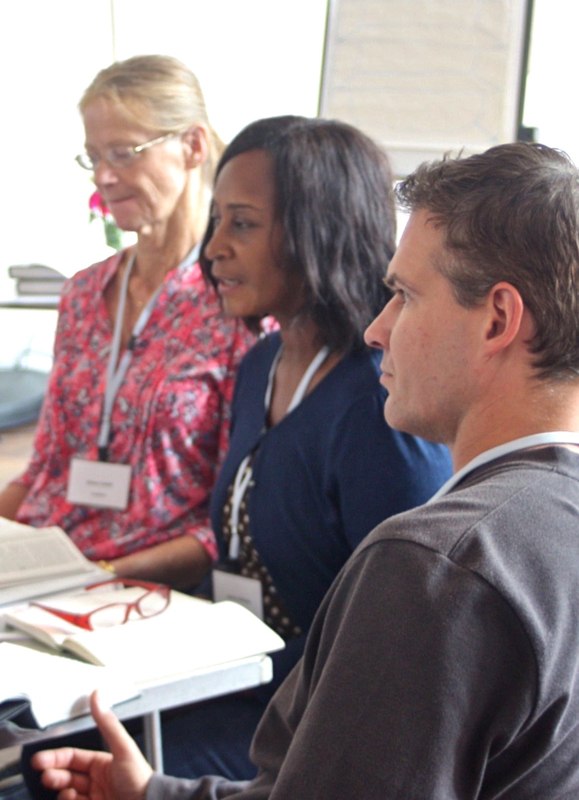 Groups meet together in a hotel near Bradford to focus on the 'Healing & Holistic Liberation' strand of the training. The team is joined by Lin Button and Gilles Boucomont and there is time for personal ministry, as well as teaching and fellowship. This is a non­‐assessed training, but we require participants to write a short reflection (or make a 3 minute recording) on how the training has impacted their practice. There is recommended reading before each gathering. You will find details about upcoming trainings here, including cost and dates. You'll find details about the content & format of the CTMM here. And you can apply for the training here.